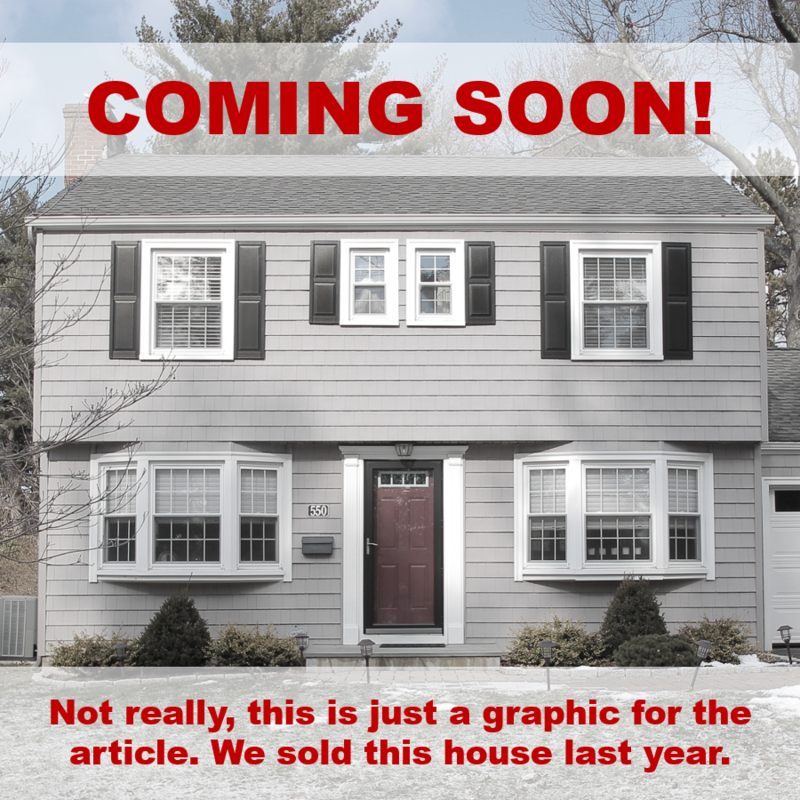 Have you ever seen properties advertised as “Coming Soon” either online or with a sign in the yard? That type of pre-market promotion has been like the Wild West for agents. Individual agents each handled it a little differently since there was no real guidance. There were many misunderstandings, and some questionable practices, as both agents and buyers struggled to understand what “Coming Soon” meant on a property-by-property basis. Although most agents promoted their listings responsibly, enough complaints were registered that someone decided to step in and act as a regulator. Beginning today (February 4, 2019) new rules issued by the local Multiple Listing Service regulate how MLS members (basically all agents) must manage their listings at each stage of the listing process. 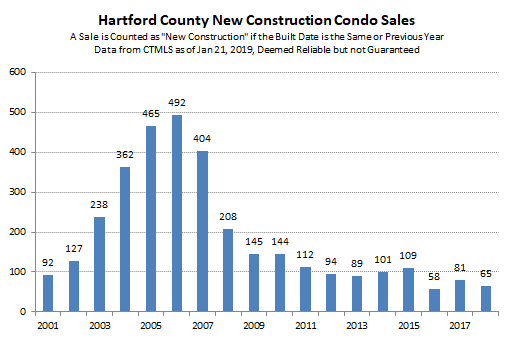 Delayed Listings: An owner has hired an agent, but the property is not ready for marketing. The agent is allowed to help the owner prepare the property during this time. However, the agent is not allowed to publicly market the home, and no showings are allowed. When the property is ready, then it is listed in the MLS and marketing and showings may begin. Coming Soon Listing: An agent can publicly market a property before it is available for showings by entering it into the MLS in the “Coming Soon” status with a specific “Go Active” date. Although public marketing is allowed, showings are not allowed and the owner may not accept an offer until the “Go Active” date passes. Importantly, the “Go Active” date may not be moved up once it has been publicized. A property can only be in the “Coming Soon” status in the MLS for a maximum of 14 days. Another new rule covers listings that are withheld from the MLS. Withheld Listings: An agent can opt to not enter a listing into the MLS. 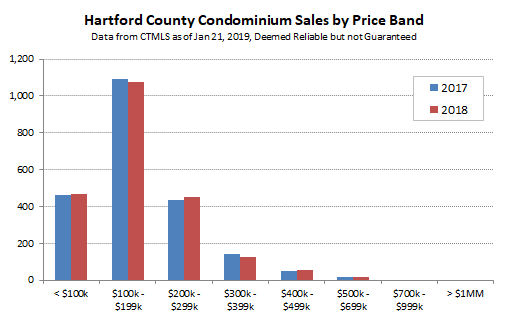 This is discouraged since marketing properties in the MLS is the best way to maximize exposure to buyers. However, in some situations withholding a listing may be appropriate. An agent who withholds their listing from the MLS may not publicly market the property. The new rules define “Public Marketing” to include open houses, displaying the listing anywhere on the internet, advertising the listing in written publications, placing a sign in the yard, sharing the listing on social media, or distributing the listing via email. These rules mean that if you see a property advertised by an agent, whether it is “Coming Soon” or not, then you should be able to find out about that listing from any agent because there is a corresponding MLS entry. Public marketing is not allowed under these rules unless the property is already listed in the MLS. This is good for buyers, and it is good for agents representing buyers. We’ll see how the new rules work in practice over the coming months. In order to be effective the agent community needs to know about the new rules, understand them, and buy in to the changes. There also needs to be a reasonable enforcement mechanism. Amy and I have already discussed small changes to our pre-marketing strategy in order to make sure we comply. Our expectation is that other local agents will comply too. That said, it will be interesting to see what happens this spring. The rules represent a meaningful reduction in the flexibility we previously enjoyed while building awareness of new listings. Tiny houses pop up in my life at a frequency that far exceeds my actual real-life experience with that particular type of housing. I’ve never seen one in person, and I have no desire to live in one. The closest I’ve come to a tiny house is touring an 1800s camp on Martha’s Vineyard. I see tiny houses in the news and on TV all the time. I talk about them at family gatherings because someone has them as rentals on his properties. I even met someone in Hartford who had experience developing tiny house communities. The appeal of tiny living eludes me – it’s just not for me. That said, I can understand the draw. The economics are attractive if you’re willing to live in a very small space. And the ability to periodically move your home to new locations can create interesting possibilities. When I saw this article about a tiny house in the Prairie style of Frank Lloyd Wright my mind went to work. 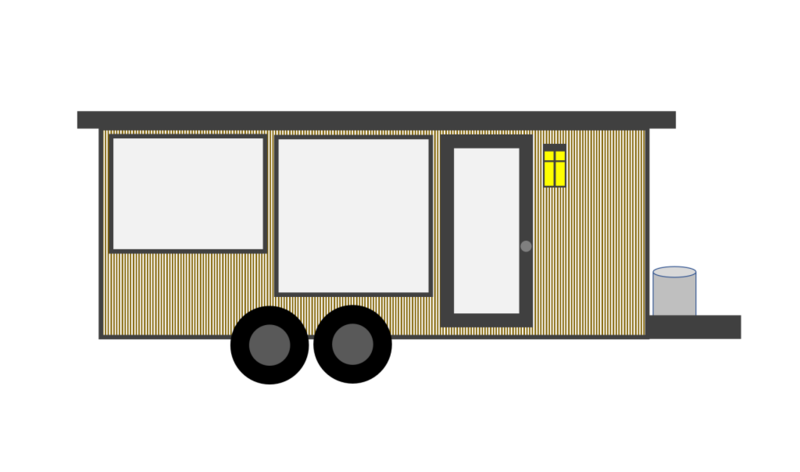 This is a tiny house that I might be able to get behind. I definitely wouldn’t live in it, but I think it would make an amazing rolling office. Swap out the bed for a conference table, add some technology, and this could be fun. Best of all, the company that makes these things (Escape) builds them to RV specs. So it’s going to do a whole lot better on the road than the typical tiny house that was really not designed for travel. 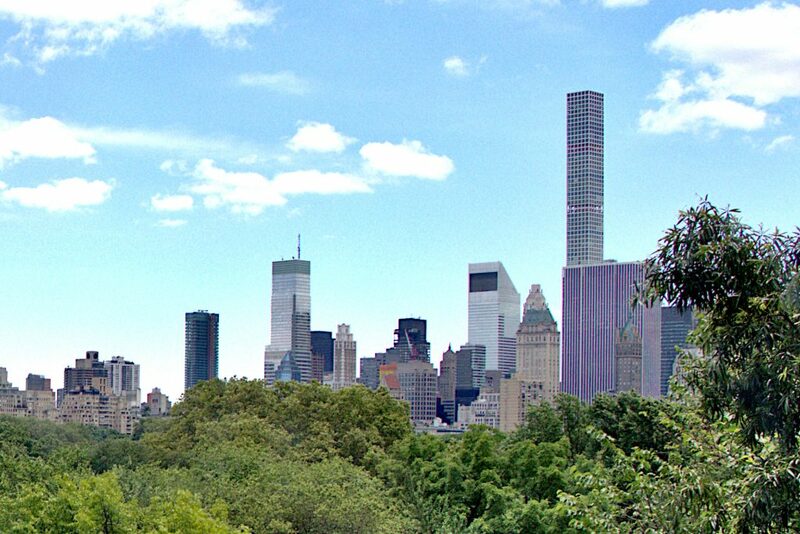 A finance guy paid $238 million for a large apartment at the top of a building overlooking Central Park. 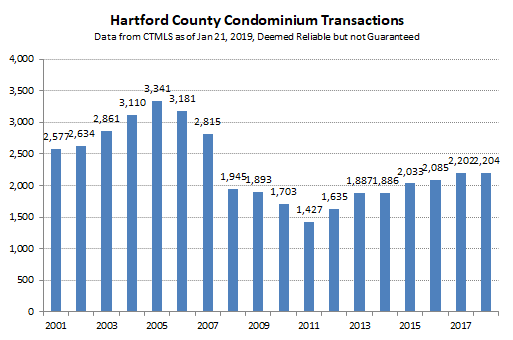 The CTMLS says that the total cost of the 687 residential properties (single-units, multi-units, and condos) that sold in Hartford in all of 2018 was $109.3 million. 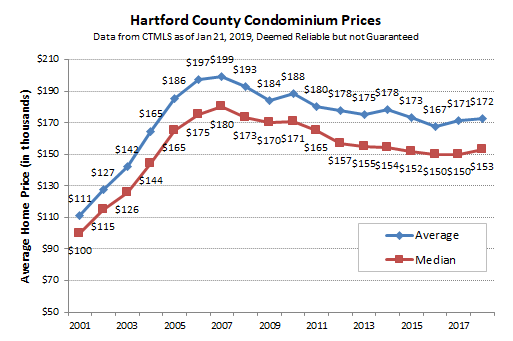 This comes out to about $159,153 per property. 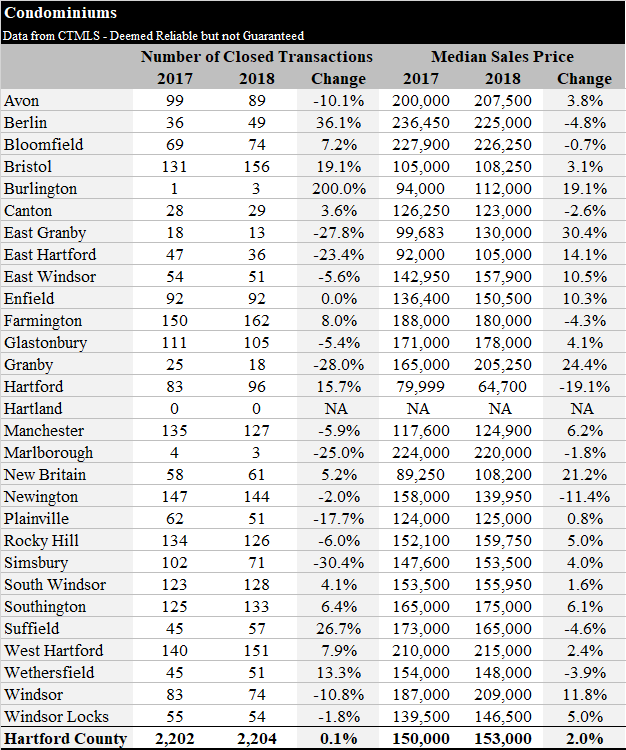 West Hartford, which has the most active residential market in this area and strong prices, was able to top that one deal in 2018. The 947 residential deals totaled $311.8 million in total value, which is $329,201 per property. 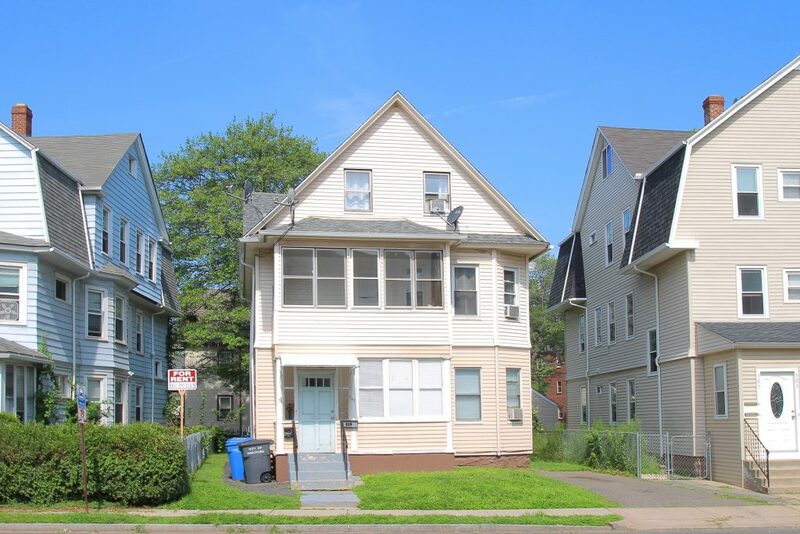 Housing in Greater Hartford is affordable, allowing normal people with regular jobs to pursue ownership opportunities. This is an important advantage we have over NYC and other expensive cities.